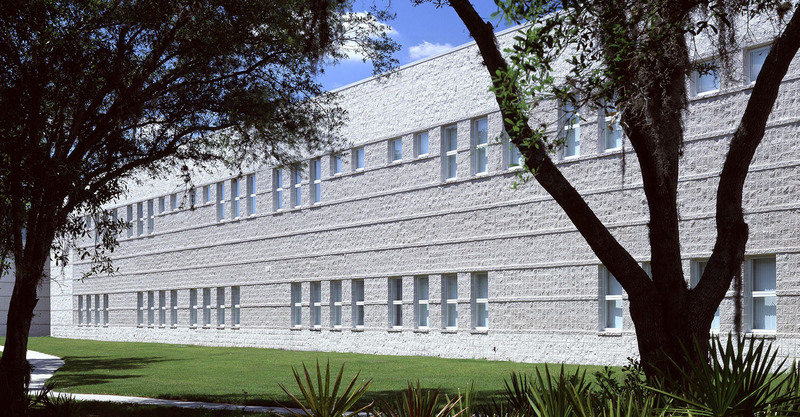 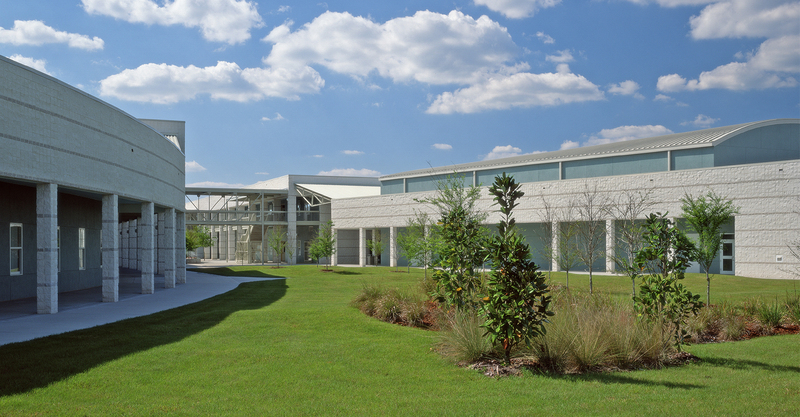 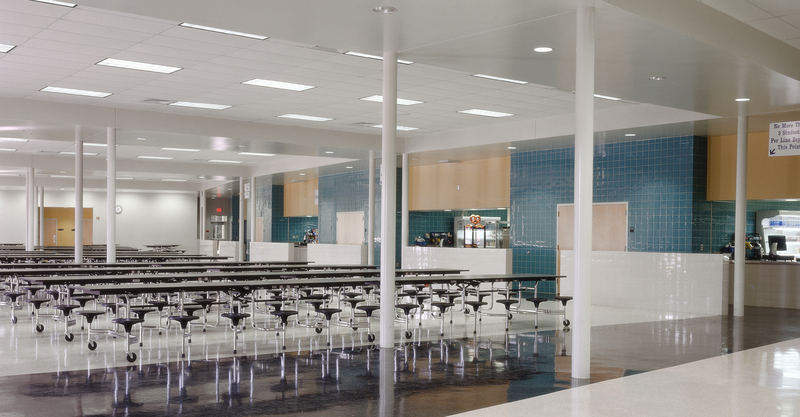 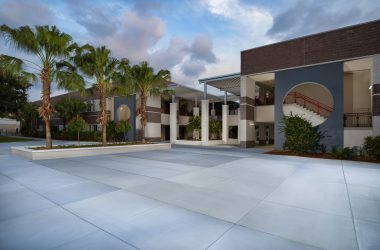 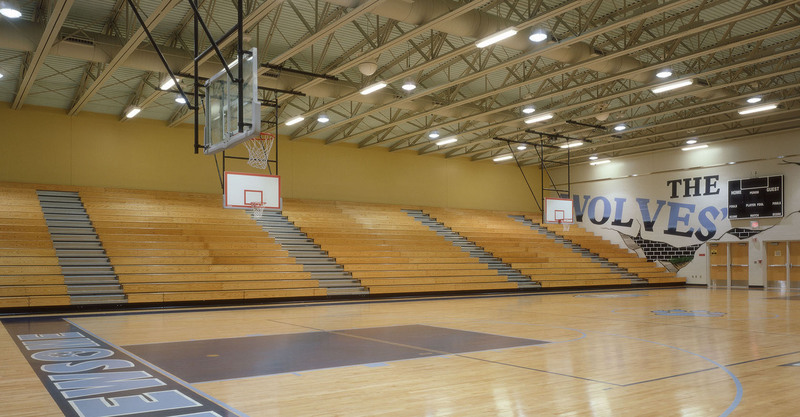 Serving students in southeastern Hillsborough County, the project is designed to accommodate 2,500 students and features a 600-seat auditorium, 2,000 seat gymnasium, food service facilities, and varsity athletic complex. 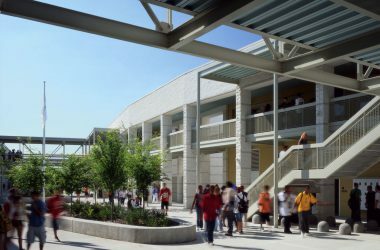 The facility’s two-story academic core is organized around a series of linear exterior courtyards. 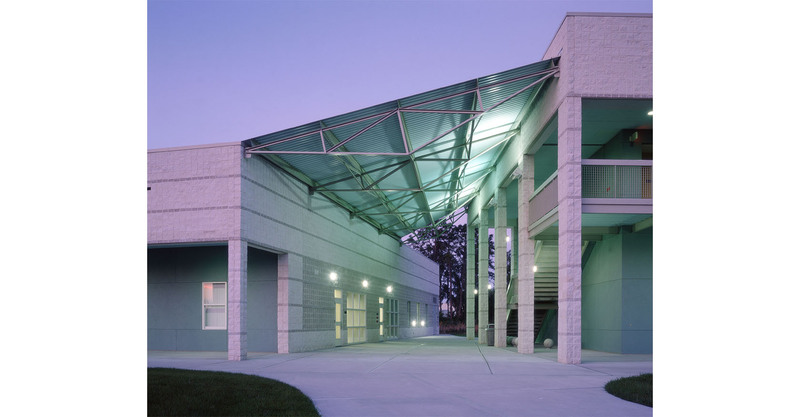 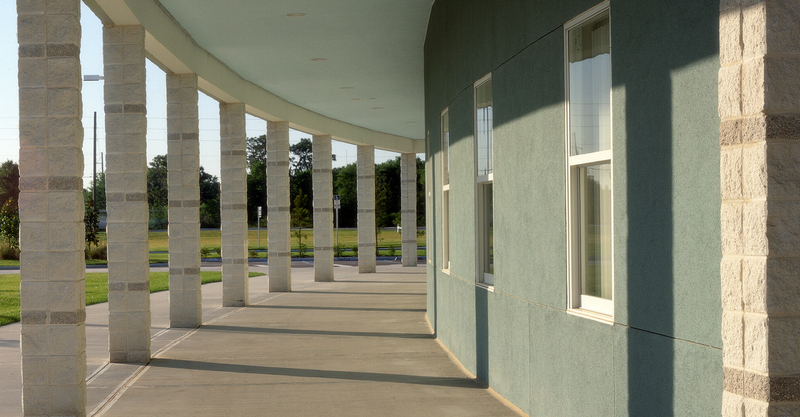 Four one-story ancillary buildings, housing administration, auditorium, food services, and gymnasium, are linked to the core through a series of wedge-shaped covered exterior spaces which replace what would have traditionally been conditioned interior lobbies. 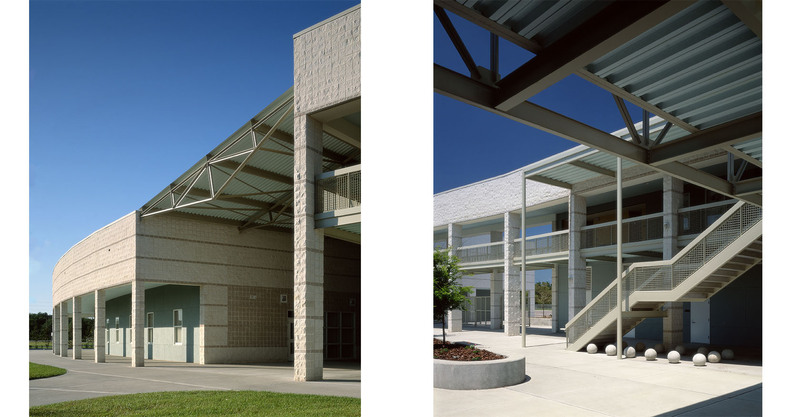 This project is a repeat use of the firm’s high school prototype designed for Hillsborough County Public Schools.